In the Fort Collins community for over 25 years, the doctors, nurses, and staff at Rocky Mountain Family Physicians provide a medical "home" for people of all ages, from newborn to geriatric patients. Please read more about the primary care providers below and their specialties. Jeffrey Kauffman, M.D. emphasizes wellness and medical care to families, and has a special interest in pediatrics. He is medical director for the Alpha Center, a local clinic for support of crisis pregnancies, and community education and screening for sexually transmitted diseases. Dr. Kauffman desires to continually improve his Spanish speaking skills. He has lived and studied in Costa Rica, and has participated in medical mission trips to Honduras and Mexico. Dr. Kauffman and his wife, Carol, have four daughters. He enjoys time with family and church, as well as running, skiing, woodworking, playing the guitar, songwriting and singing. 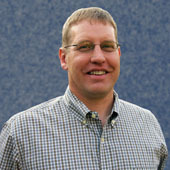 Scott Samuelson, M.D has been practicing in Fort Collins since 1996. He is board certified by the American Board of Family Practice. Dr. Samuelson’s personal faith plays an integral role in his commitment to quality patient care. His special interests include pediatrics, minor surgery, and dermatology. Raised in rural Wisconsin, Dr. Samuelson earned his medical degree from the University of Wisconsin Medical School in 1991. 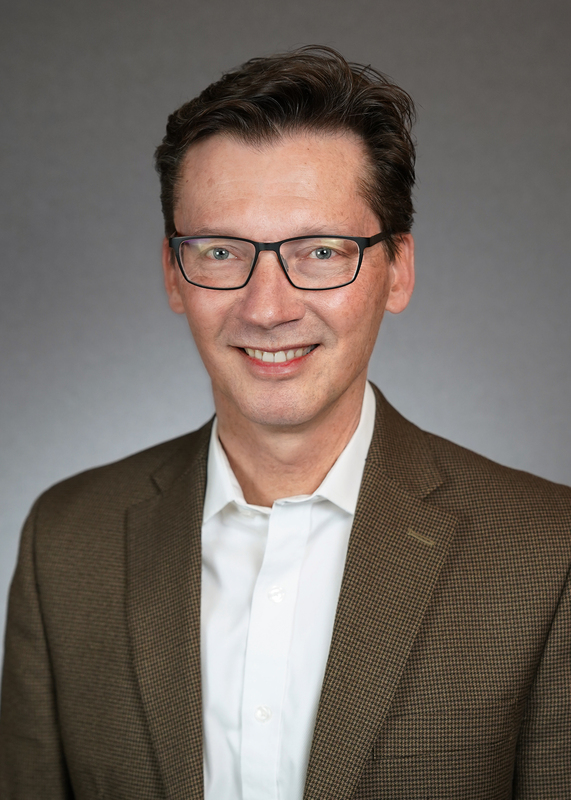 He completed his residency at St. Joseph Medical Center (affiliated with the University of Kansas School of Medicine in Wichita, Kansas) in 1994 before serving for two years in the Indian Health Service at the Crow PHS Hospital in Crow Agency, Montana. Dr. Samuelson enjoys reading,hiking and biking with his wife, Arlene, and their four children. Amanda Benedict, P.A.-C graduated from Anderson University in SC with an undergrad in sports medicine and physical education. 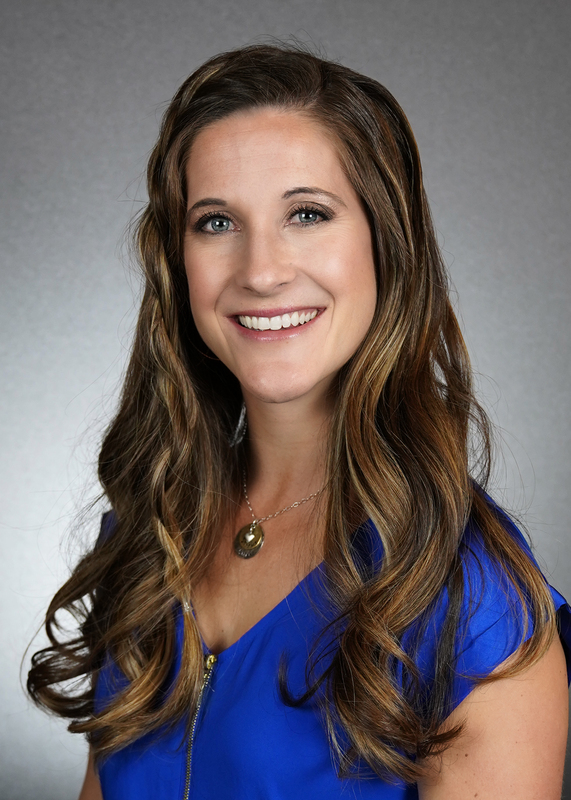 She received her masters degree in Physician Assistant studies at the University of Colorado and successfully completed her certification from the NCCPA. Amanda enjoys women’s health, preventative medicine, pediatrics and adolescent care. Amanda has a son and she loves spending time with her family. She tries to be outdoors as often as possible and her favorite activities are hiking, camping, ultimate Frisbee, and skiing. Emma Reichart, MHS, P.A.-C is a Colorado transplant from a small coastal town in New England. She graduated from Bates College (Lewiston, ME) in 2014 with a Bachelor of Science degree in Psychology/Pre-Med and concentrations in Public Health and Chemistry. Her healthcare interests include family medicine, urgent care, functional medicine and nutrition. She graduated from Bates College (Lewiston, ME) in 2014 with a Bachelor of Science degree in Psychology/Pre-Med and concentrations in Public Health and Chemistry. Emma spent countless hours serving the homeless and refugee communities, traveling on medical mission trips, caring for those with varying levels of developmental and mental disabilities, and working in a primary care/pediatric setting, where she learned to appreciate the diversity in medicine – across all age, gender, socioeconomic and mental health spectrums. Emma then completed a Masters in Health Science and Physician Assistant Studies at Quinnipiac University (Hamden, CT), one of the top 5 programs in the country. There, she received high-quality workforce training that fostered teamwork, critical-thinking skills, high ethical standards and a deep respect for diverse populations. She was selected to represent her program as an Urban Health Scholar in partnership with UCONN’s Center for Public Health and Health Policy. 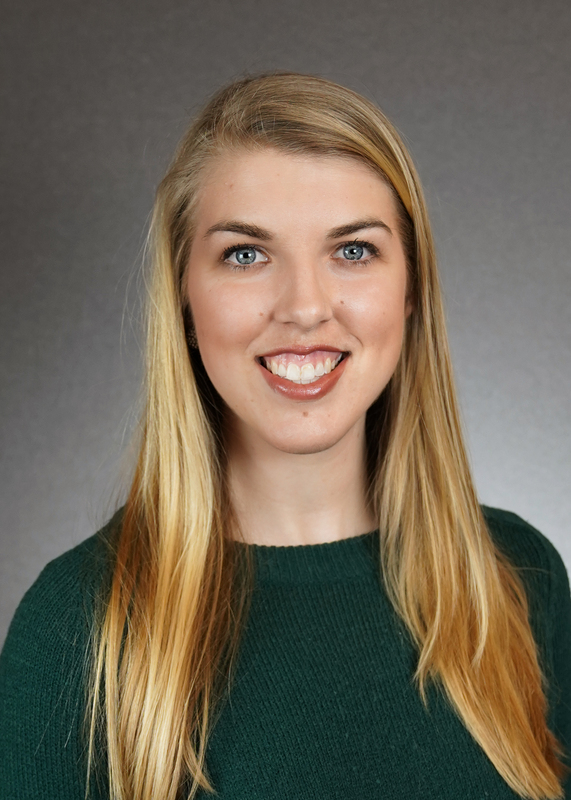 Alongside fellow scholars, Emma received further training in cultural linguistics, population health, healthcare financing and management, advocacy leadership, community resources, and quality improvement. Emma is a closet-creative who loves to draw, paint, design and make music – whether that’s playing the piano or harmonizing to anything with a tune. She also loves to spend time with her friends and family outdoors, camping, hiking, kayaking, and skiing. 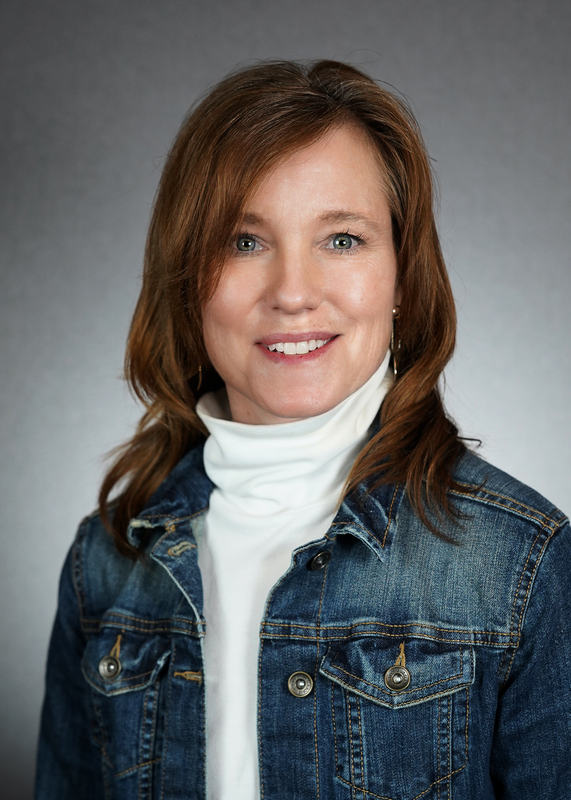 Holly Gustafson FNP-C was born and raised here in Fort Collins, CO and graduated from Rocky Mountain High School. 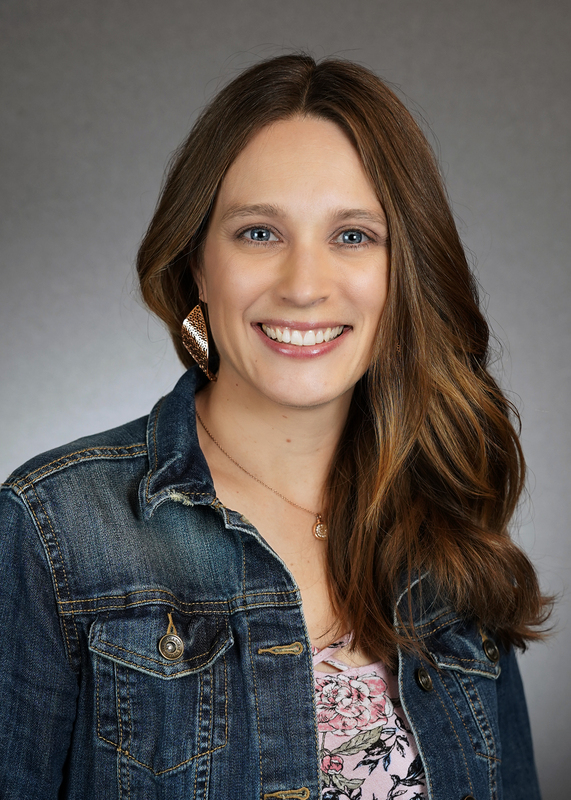 She received her Bachelor’s degree in Nursing from the University of Northern Colorado in Greeley, and then moved back to Fort Collins with her husband, Kyle, to work at Poudre Valley Hospital in the Neonatal Intensive Care Unit (NICU). After working in the NICU she had a NICU baby of her own, born at 32 weeks gestation and just a little over 2 pounds! After this experience Holly expanded her role as a nurse to working on the Women and Family Support Team where she covered all areas of women and family care including NICU, Labor and Delivery, Pediatrics and Women’s Care. After working as a nurse for 9 years, Holly earned her Master’s degree in nursing from the University of Cincinnati and obtained her certification from the American Academy of Nurse Practitioner’s as a Family Nurse Practitioner. Her greatest areas of interest include women’s health, pediatrics, wellness care, treatment of Type I diabetes, and sports injuries. When she is not working Holly enjoys spending time with her high school sweetheart and husband, Kyle, and their 3 young children. She spends many days volunteering in her kids’ classes at school and church. Holly loves to scrapbook, sing, run and play basketball when she has spare time. Katha Maguire, P.A.-C has been employed at Rocky Mountain Family Physicians since February 1996 and loves her work. A Physician Assistant (PA) is a licensed health professional who practices medicine under the supervision of a physician. 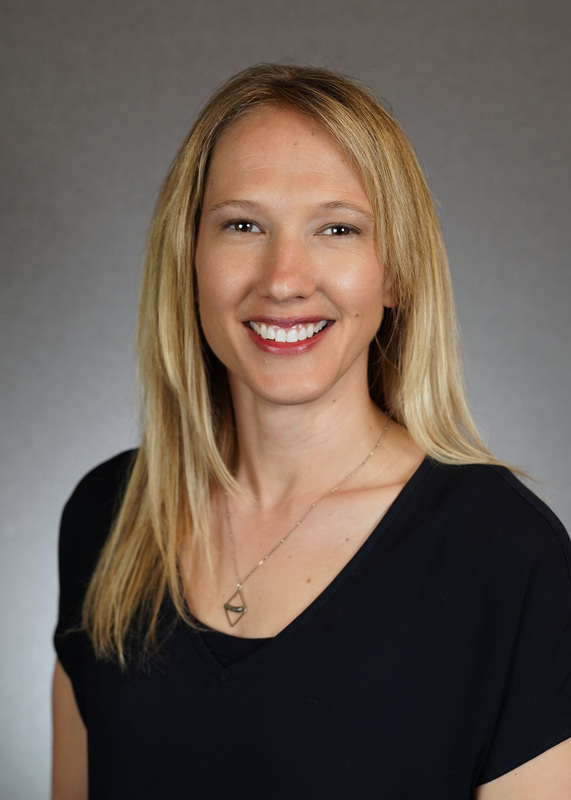 Katha especially enjoys working with the wide variety of patients she sees in the Family Practice setting – from caring for infants to counseling and treating depression, to motivating and encouraging patients to live a healthy lifestyle through regular aerobic exercise and a healthy diet. Katha graduated from Creighton University in Omaha, Nebraska with a Bachelor of Arts Degree in Exercise Science in May, 1991. 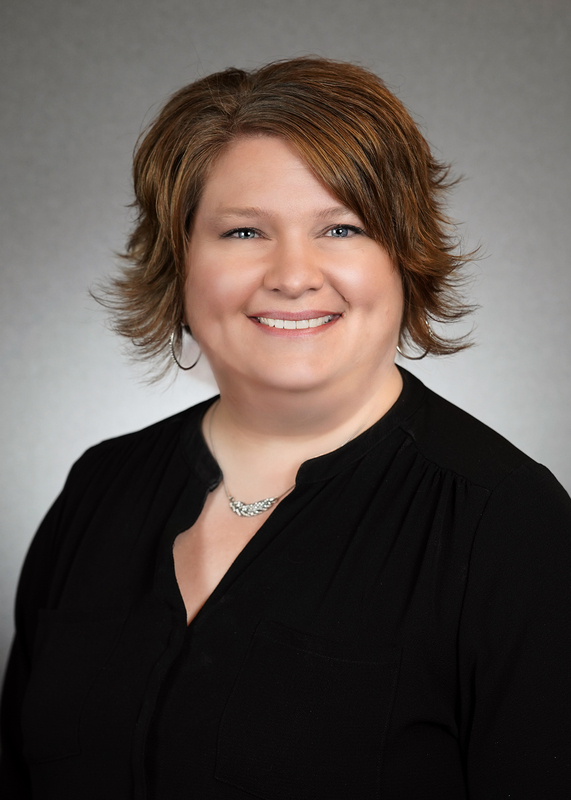 She received her Master’s Degree in Physician Assistant Studies at the University of Nebraska Medical Center in December 1995, and has successfully completed the National Commission for Certifying Physician Assistants (N.C.C.P.A.) Examination. Katha has been employed at Rocky Mountain Family Physicians since February 1996 and loves her work. Katha and her husband John are blessed with six beautiful boys and one precious daughter. When Katha is not spending time with her wonderful family and friends, you will find her out on the soccer field playing her heart out. Katha is a breast cancer survivor. She also has a very special interest in those blessed with a family member with Down Syndrome. Samantha Jo Steelman (aka Sami Jo) PA-C grew up in a small town in eastern Colorado, where she learned early how much she enjoyed caring for people and her community. Sami loves the variety that family practice provides and especially enjoys getting to know her patients and their families. Her special interests include pediatrics, adolescent/teen care, women’s health, geriatrics, minor procedures and cardiology. She hopes that she may impact her patients’ lives in just a fraction of the way that they impact hers. Sami received a Bachelor of Science degree in Sport and Exercise Medicine with minors in Biology and Chemistry from University of Northern Colorado in 2005. Sami then completed a Master’s in Physician Assistant Studies at University of Colorado School of Medicine in 2009. Her first job as a PA was in Pueblo, CO, where she spent 6.5 years working in a family practice and urgent care. There, she received excellent training in all aspects of family practice, as well as training in minor procedures. Sami and her husband, Dustin, are blessed with two beautiful children. She loves spending time with her family as well as being active in dancing, hiking, and snowboarding. Tricia Staatz, FNPBC, was raised in Iowa and moved to Colorado to attend Colorado State University, always with the goal of helping people. Tricia loves developing long-term partnerships with her patients, watching them grow, regain and maintain their health. Her goal in providing health care is to take a preventative approach rather than reactive. Tricia brings practicality, calm, empathy, and a smile to all of her patient encounters, helping put her patients at ease. After graduating from CSU with a degree in Occupational Therapy, she went on to get a degree in nursing from the University of Northern Colorado. Tricia worked for 15 years as a labor and delivery nurse at Poudre Valley Hospital in Ft. Collins. She loved helping mothers, newborns, and their families as they welcomed new life into the world. While she found this work rewarding, the goal to help people of all ages and in all states of health convinced her to return to UNC to pursue a degree as a Family Nurse Practitioner. Tricia lives in Johnstown with her husband, Gerald, and two children, Logan and Avery. They are involved in different sporting and scouting activities, which keeps everyone busy. When they have time, they enjoy camping, hiking, traveling, going to the drive-in, and visiting family.